Trukkin – A trusted Partner! Our dedicated team members plan, execute and operate a wide array of complex and innovative chemicals and raw material logistics solutions. Our experienced team analyses how to meet the stringent safety and environmental requirements of the chemical industry, while delivering high-valuetransport solutions. We take all necessary steps to streamline the flow of products from source to destination. We carry the mastery of offering the capability to deal with chemicals of all kinds. 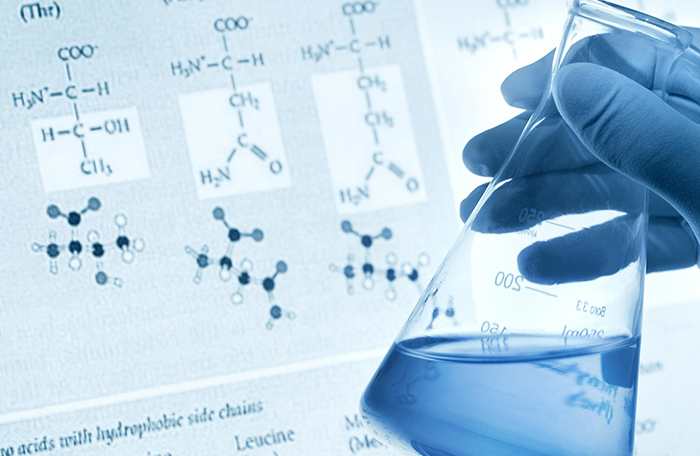 At Trukkin, we manage logistics business of chemicals seamlessly every year. Chemical Drum Transportation Services, Palletized Cargo, IBC and other DG and non-DG goods, Barrels Transportation, Drum Transport Pallets and heavy cargo transportation. Trukkin is committed to offering the best logistics services all across the GCC. We have structured a reliable service mechanism that enables us to meet the transportation and logistics service demands in a timely and in a cost-effective efficient manner. 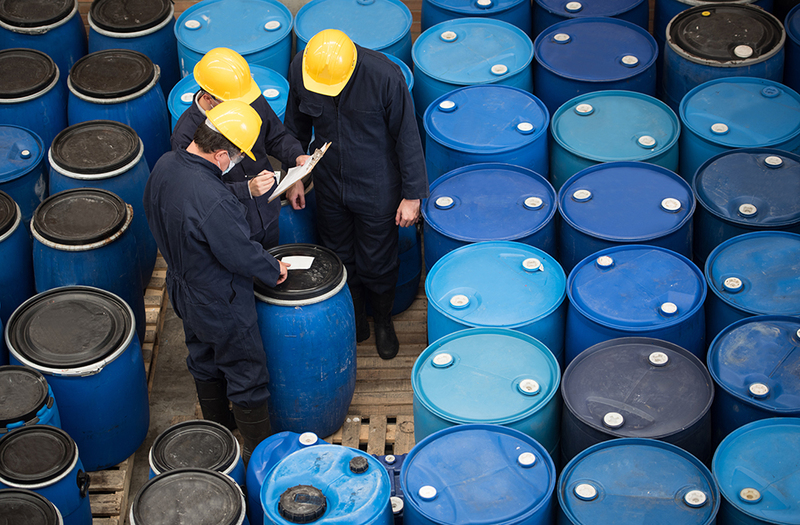 Safety, environmental regulations and the transportation of perilous goods are majorchallenges for the chemicals industry. Businesses are having to re-think and re-examine their supply chain to meet these challenges. At Trukkin, we address these challenges head-onthrough constant innovation and optimization of techno-logistics solutions.